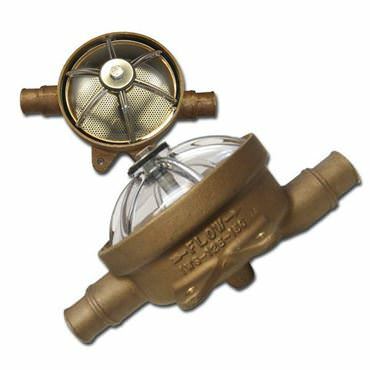 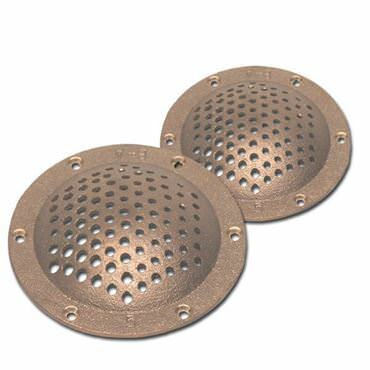 Deep Blue Yacht Supply carries the entire line of Buck Algonquin marine strainers, and is able to ship them to over 140 countries worldwide. 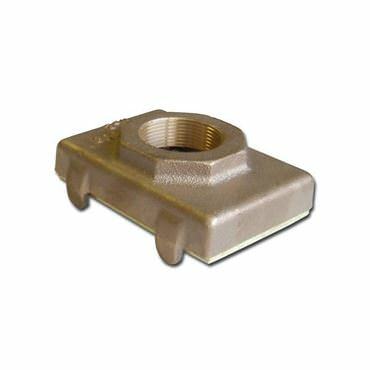 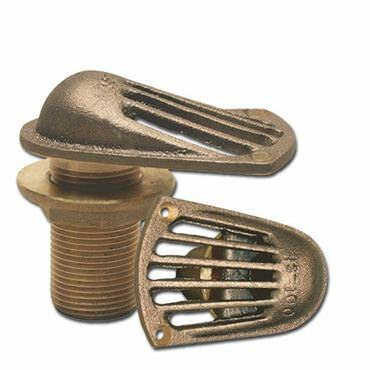 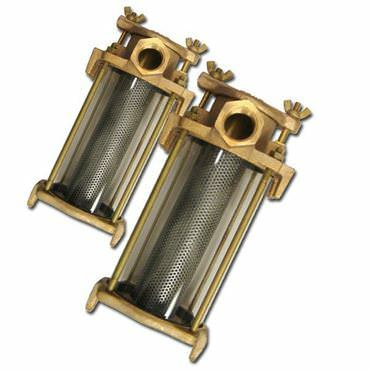 Order your strainers from Deep Blue, and save tons. 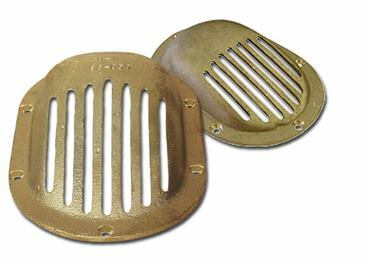 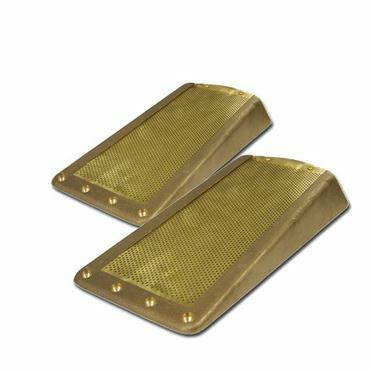 All Buck Algonquin strainers are made in the U.S.A, and are backed by Buck Algonquin's general warranty.